Freelance link building expert with over 10 years SEO travel link building experience providing quality links for travel clients in the UK, Europe and Worldwide. If you have a travel business or working with a travel client looking to boost website rankings in Google then I'd love to chat about how I can help. I'm Mark Shaw, a freelance link builder with over 10 years SEO link building experience working with travel clients small and large. I use proven successful link building strategies including content marketing and webmaster relationships I've built over the years with many top travel and lifestyle websites and blogs. I wrote a link building article last summer about the reasons why PR is being used more and more within SEO campaigns. The post is even more relevant since further Google updates and content playing an ever increasingly important role in online marketing. SEO link building strategies are increasingly incorporating PR tactics to build up familiarity and trust when working on client's websites, creating a natural link profile and increasing search engine rankings. In this article we look at the reasons behind this shift in mentality, and what this means to link building in general. SEO of late seems to be steering itself away from automation and 'quantity' and focussing on marketing and 'quality' which is a good thing for everyone. The bulk of this work lies in the hands of manual link building experts, marketers, copywriters and PR working in unison within agencies and companies to create engaging content that both readers and Google will find interesting. Will Critchlow from Distilled rounded off the LinkLove 2013 event with a presentation on his vision for the future of building links - he stressed that link building was not dead and that traditional SEOs must stop looking to ‘game’ the system, rather they must adopt a traditional marketing mindset and be far more concerned with getting PR for their clients. The biggest reason why PR is being used more widely in SEO link building campaigns today is mainly due to the Google Panda and Google Penguin updates. These two updates increased the demand for unique high quality content to be published on high quality sites resulting in many SEO companies changing link building tactics and becoming far more natural 'white hat' and ethical when obtaining links. These Google algorithm changes has meant more natural looking links being used by SEO's such as brand, URL address or 'click here' links instead of the old school keyword anchor text links creating un-natural link profiles resulting in many webmaster tool messages with a slap on the wrist...or worse from Google. The need from SEO's for high quality content with natural links has opened up the numerous opportunities available via traditional online PR. PR content tends to be of higher quality, well researched and engaging that's suited to publication on high quality websites. Having an article or press release published on a high quality website is much harder to come by and must be earned, they are not simply given away to anyone. By using PR methods, this difficulty is lessened and far more achievable because websites are far more likely to link to or publish content that is compelling and provide information that goes beyond your typical 'top 10' articles you see being published daily on blogs. There's always been a place for PR within the SEO arena as it's one of the most natural ways to get mentioned (and linked) on a website, especially the better sites. 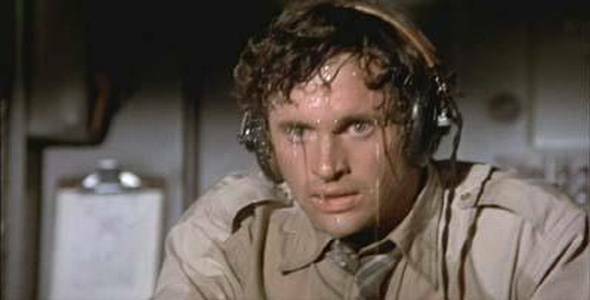 But for those who've worked within SEO will know, the relationship between SEO and PR has often been strained. Many PR companies missed a trick during the past decade by not taking SEO link building seriously and incorporating it into their work. Those who did are in the hot seat now. Many PR's tended to focus on media coverage alone as the main objective without thinking about any links within their content, often containing no links at all. It's still very common to see great articles published on top online magazines and newspapers that mention a company but without an all-important link for SEO benefit to that company. The relationship between SEO and PR has changed in the last 12 months, mainly from SEO's embracing PR. However it seems more and more PR companies are reaping the rewards of adopting SEO principles into their work and here we look at how SEO and PR can help each other. 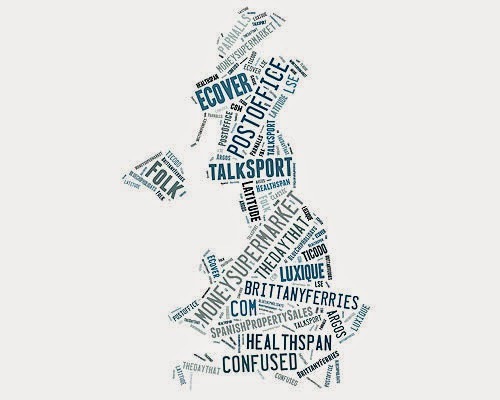 How SEO can help PR? In a nutshell, SEO enhances a press release by using popular keywords within the press release giving it the best possible chance of delivering search engine traffic. The editorial links within the press release can generate direct click-throughs and lead to higher rankings for your client. Those working in PR don't take full advantage of those opportunities from an organic SEO point of view, the keywords used and the links within. By working together, SEOs and PR people are able to maximise exposure to a higher level than either of those entities by themselves. 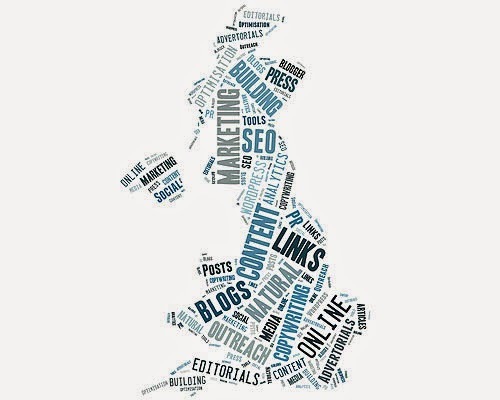 How PR can help SEO link building? PR can help SEO by increasing branded traffic by focusing on what’s newsworthy, crafting a great story, finding editorial opportunities, getting coverage on quality sites and building relationships with reporters and editors. Indirectly, PR helps SEO generate inbound links from quality sources that not only gets first-touch exposure to new audiences, but credibility in the eyes of search engines. SEO's focus on securing links back to clients websites but often forget the importance of nurturing long-term relationships with webmasters and specific media outlets. SEO's can also learn a lot from PR's when it comes to working to very tight deadlines and negotiation skills. Of course, high quality links are more difficult to obtain than normal links, we all know this. You must earn it by creating something of real value and of high quality. "Websites don't link to websites, people link to people" said fellow Cornwall content marketer Lyndon Antcliff which I 100% agree with - give the people who you'd love a mention or link from something that grabs their attention, give them something engaging and success will come. A key to earning these quality links is building good relationships with webmasters, bloggers and reporters. The PR method does takes longer and involves more resource to end up with the finished article but the rewards in the long term are worth this initial effort. Many agree with the phrase 'quality, not quantity' when it comes to link building such as Hannah Smith from Distilled who talked about this in LinkLove 2013. Hannah stressed that links must be sustainable. Poor-quality links in days gone by are still poor quality links now and that Google is now very vigilant to people using dodgy link building techniques to alter rankings. In the long run it's much better to build a few good-quality links that are genuinely relevant to an audience or community than many links for links’ sake. It's of course very difficult to quantify this 'quality vs quantity' debate and put actual numbers to it. A link from the BBC on a relevant topic is worth how many links compared to lots of lower quality sites...hundreds? I've yet to see any clear evidence of the true value of a high quality relevant link vs numerous lower quality relevant links. I've certainly seen clear evidence from online marketing campaigns I've worked on that a focus on relevance + quality, not quantity works. However i've never tried obtaining lots of lower quality links...and glad I haven't as i'd now probably be busy with the disavow tool cleaning up clients links! If you have thousands of low quality links, Google will devalue those that aren't legit so all that effort was for what? Sticking to the quality + relevance rule has always made sense to me and from experience Google likes this too. I like many others such as Jacob Klien personally believe that Google parses link type and link relevancy to determine search engine rank. Journalists just like bloggers will often quote/cite, comment or expand upon other’s work. Getting an editorial piece on a prominent website often delivers a cascade of similar stories and links spring up with 'a cascade effect'. An SEO's contact with a client is typically someone within a marketing team, a marketing manager for example, reporting to their senior level. Any marketing manager relishes informing their boss that they've been featured on 'so and so' website, especially if it's a household website name. 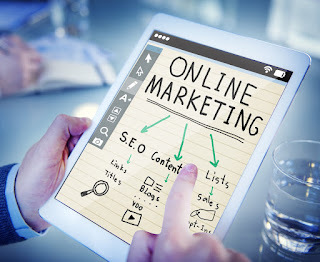 Not only will this be a great link for SEO benefit but the brand exposure on that website will build consumer trust, drive traffic and create extra links. Talking of the client, Rand Fishkin from Moz at LinkLove 2013 talked about the importance of CEOs of organisations. When the boss speaks, everyone listens - using their character, knowledge and reach to promote their brand and how the face of a company needed to be proactive in making use of the increased profile and authority their outreach has. So look to use those who have power, they will usually have some great contacts within that niche you can use. One you've nailed one or two...show them off! If you’ve already been quoted or covered by an authority blog, magazine, newspaper or website then you'll discover that web-masters and reporters are much more inclined to cover something too if they can see any examples of previous high quality work. So once you have nailed the first, you can provide this as an example in future correspondence. You'll be amazed at the response rate. Contacts are critical in the online world and building relationships with top reporters, bloggers and web-masters is key to being efficient and successful. You should always get to know a website before contacting them - read other articles on their site and get a real sense of what they like, what they don't like and only approach them with what you know they’ll be interested in. Think about other topics relevant to your client that relate to their site. PR is often the fastest and most cost effective way to generate relevant high quality backlinks via building contacts and relationships within different niches, for example, the travel niche. Having a personal relationship with a key blogger or webmaster massively increases the chances of coverage. Start small and work your way up. Once you’ve built a relationship, they’ll start contacting you. Read a website or blogs editorial guidelines carefully and adhere to them. Read similar editorials that they have published and either write something that leads on from this or think outside the box - a new angle that you think they would be interested in. Do not pitch something they clearly don’t want, that is wasting everyone's time. Use editorial calendars to your advantage – you can see months in advance what publications are going to be covering so think ahead how you can capitalise on this. Google recently updated the search quality rater's guidelines with this 160 page PDF doc and here we summarise the most important take aways. Probably the biggest takeaway from the Google guidelines is to make your site mobile-friendly (if it’s not already). 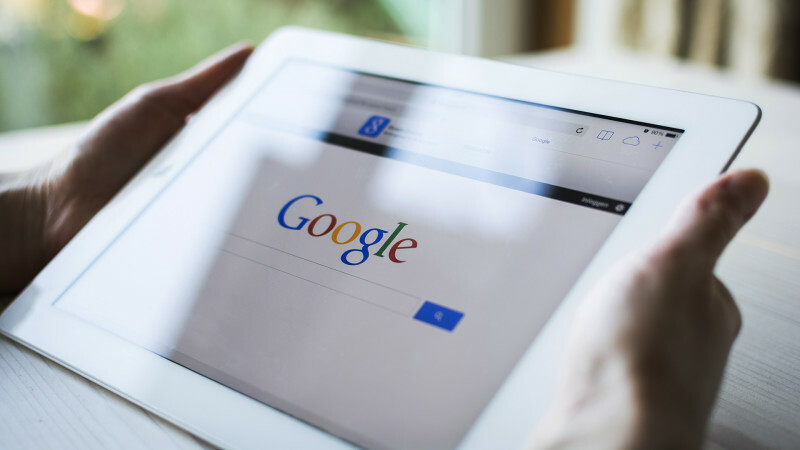 By not doing this you are putting your website at a disadvantage and letting websites outrank you because they have mobile friendly sites - Google sees those with non-mobile-friendly pages as low-quality. A simple search for 'link building' in Google will prompt a 'link building is dead' auto complete and you may be thinking you should therefore stay clear of this tactic as part of your SEO / digital marketing efforts. Link building of course is far from dead, it's changed yes....but it's alive and kicking because after all, Google drastically hasn't changed the way it uses links to rank websites in searches. If you don't have anyone linking to your website, your website will really struggle to rank - and those in competitive niches need links to compete to rank in higher positions in Google search results. The important thing to know is that the links you get need to be relevant...and quality. SEO link building has changed for sure - it's very much content led these days although that's the way I've always built links - using content on the right websites engaging with the right audiences. 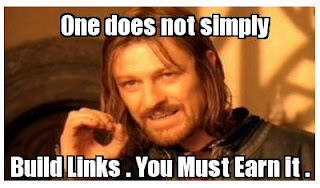 But link building is certainly not dead. Building high-quality links has never been so important - but it's about quality, not quantity of links. links to your/your clients website using content on relevant quality websites. You can find out more about me or contact me today for more information on how I can work with you on your SEO, link building and content marketing efforts. I'm on Linkedin too so you can check me out on there, my experience, testimonials etc. The below graphic highlights just some of my skills and experience within SEO and link building. 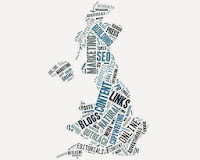 In my 8 years of working in SEO link building and online content marketing down in Cornwall, south west UK I've had the privilege to work with many clients, both large and small. I've enjoyed being an integral part of their successful online SEO and content marketing campaigns and continue to do so in 2015. Contact me today for more information on how I can work with you on your SEO, link building and content marketing efforts. Link builders need to remember that link building isn’t just about growing a backlink profile; it’s about marketing a business. It's a mindset for many to just think about links but don't forget the fundamentals of online marketing at the expense of links. 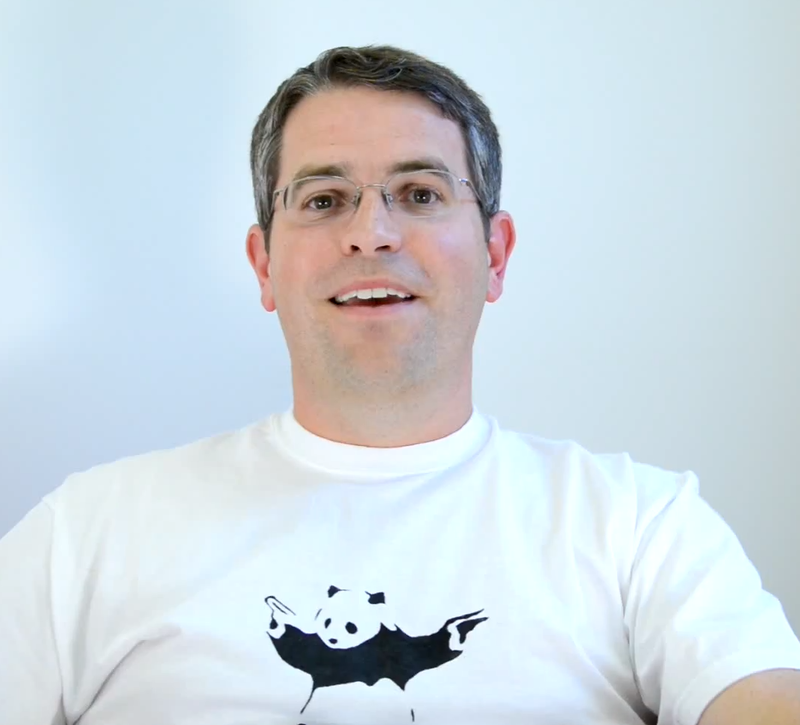 A few years ago in April 2012 there was an interesting interview with Matt Cutts on what makes a quality site and was asked if he thought link building is a problematic concept in and of itself. people get focused on the wrong things. One of the best schools of thought when it comes to the type of link you want to earn your client is to think to yourself...even if links were not a ranking factor, you'd want to keep this link. I've blogged before about how link builders must take their SEO hat off and stop thinking of search engines and think of the users/customers. A 'good link' has changed over the years and how it's important these days to understand whether a link is ‘good’ or ‘manipulative’, especially in light of Google's Penguin update. Links are still a major ranking factor and that's not going to change for the foreseeable future but lets pretend for one minute that links made no difference to search engine rankings. Then, have a look at the links you've built and ask yourself the question "would I keep this link?". 1. Does the link drive good quality traffic to your/clients site? 2. Does the link drive paying customers to your/clients site? If you answer yes to any of these 3 questions then the link is most likely a good link worth keeping. I've always focused on relevancy and quality when building links but in some cases I would have to say no to this question - Analytics shows no traffic coming from a link. However, in some cases, I find that very little traffic was received but the link is on a highly authoritative website. Is this therefore a good link? I would then look at what anchor text is being used and if it's natural/in context and relevant then I would say yes, it's a good link. I'd say the best link is one from a respected/authoritative high traffic site which has good social presence and engages with your target audience and the link drives good quality traffic to your site. Tag : Good Links, Google Penguin Updates, Link Building, Link Building Articles, Link Building Mindset, Link Building Tips, What Makes A Good Link? SEO events the past few years have highlighted the importance of PR and the emphasis on 'quality' link building should be at forefront of online marketing campaigns. 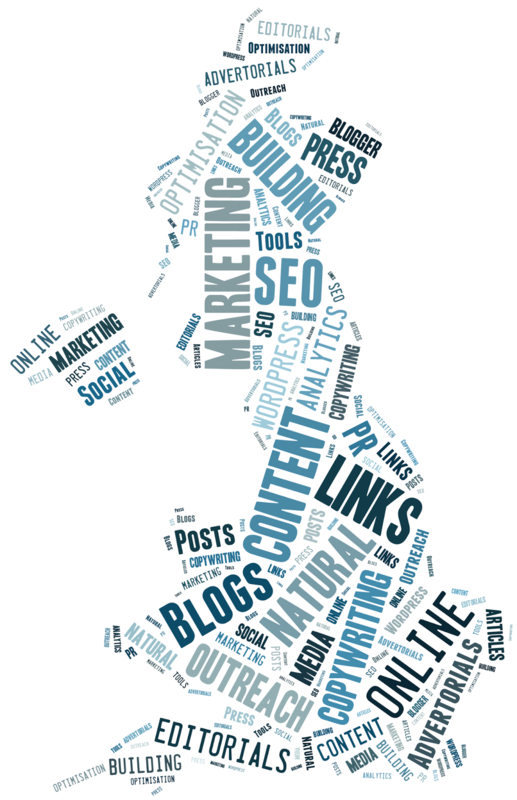 I like the term link building, it does what it says on the tin. White hat link building that involves earning natural high quality links without paying any money is where link building has been at for at least 4 years at least. We all know (we always knew) that you can't buy links for clients to manipulate search results and get away with it like you could perhaps a few years ago. You could get away with it back then if the link was relevant. I'm surprised with the technologies that Google have at their disposal that they hadn't developed a comprehensive dodgy link detection system sooner for spotting and devaluing / penalising paid links. In 2007 we were waiting for one to emerge, nothing came. How to earn top quality links? Today, link building is all about link earning but how do we go about earning a link from an influential blogger or website? It's quality and not quantity we are after and so focussing efforts on top blogs and social influencers is now the name of the game. But how can you get this golden nugget link? In this article I will provide a few tips on what I have found to be a successful link tactic. Lets start at the stage where you've found the site you would love to get a link from. What next? 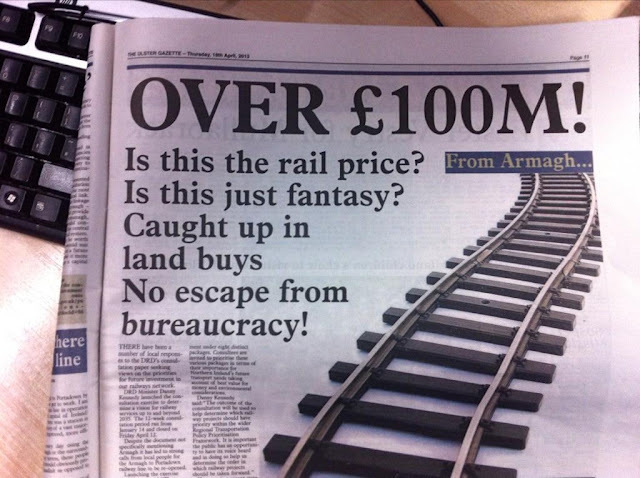 What link builders can learn from newspaper headline titles? 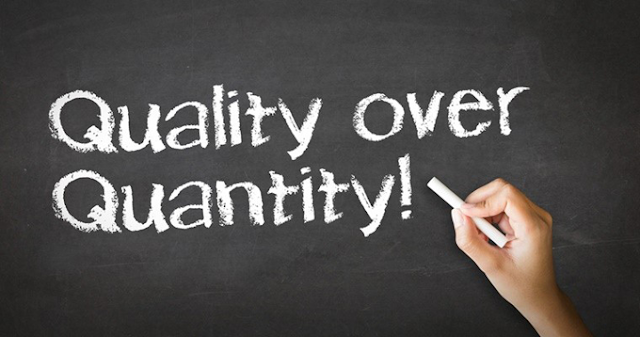 Killer quality content is now critical to link building and link earning success and some of the most shared and valuable content on the web comes from newspapers. So what can link builders learn from newspapers and the headlines they use? It was back in 2012 - the year that many working as link builders had to wake up, smell the coffee and change their link building strategies that had worked so well in previous years. 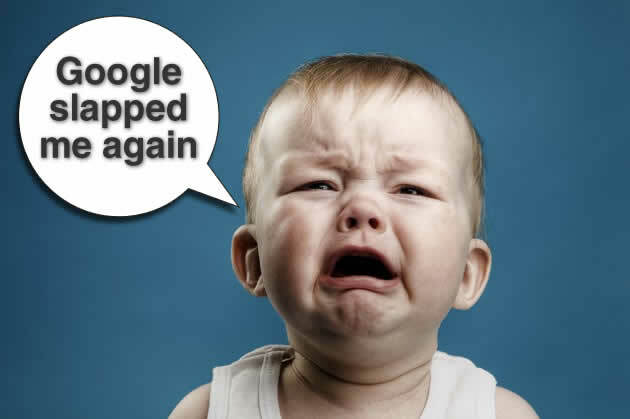 GWT Unnatural link warnings, freaked out online marketers and their clients and noted a general consensus that 2012 was the year when Google officially clamped down on low quality. Google’s Panda and Penguin updates meant that link building based around non-human engagement no longer works, which is a good thing as those implementing unethical practices involving quantity and not quality links were penalised. Google now has more quality signals in place than ever before and social is playing a big part in there rankings. They know bounce rate for each site, an easy signal for them to detect low quality sites and not pass any value from them. What does this mean for link building? Simply that the main focus of link building strategies is content and rich media - publish an engaging piece of content, video or infographic on a blog or website where your audience can resonate with. It should be a site that gets traffic and has prominent social media presence and buttons that users can easily share the content on Facebook, Twitter, Pinterest and so on. You need to almost forget about SEO and link building and think like a marketer. Today the best link building strategies focus on content marketing that attract not only links but social followers as well...thus helping to establish authority within a niche. Why did it take Google so long to implement a detection system for unnatural links? Why did it take so long for Google to stop trusting anchor text? It was never rocket science that if you had a exact match domain, you would rank well for that search term as people would link to you using that link text - it was a ridiculous signal, but of course they knew this, they are not stupid by any means! Sitewide sidebars links, banner text links, footer links, scraped content, blog networks, advertorial networks - I can spot these being so glaringly obvious and I'm no techie - so it must have been easy for Google to...but not until 2012 was this implemented which I find confusing. Danny Sullivan’s brilliant rant in 2012 about links and his subsequent post Link Building Means Earning “Hard Links” Not “Easy Links” post was one of the best link building posts I've ever read which 100% summed up what I and SEO's around me were feeling. If you haven’t listened to the audio of the Danny Sullivan link rant you can listen to it here. Today you can forget about anchor text and think about being natural with brand links - start sending Google brand signals as they cannot ignore these. Every brand has its own signal and importance for Google and if people are talking about a website / brand Google will know about it. By all means, do more creative link bait such as info-graphics and viral videos if you can as these are seemingly easy (but take time to get right) ways to earn large numbers of links. Relationship building is now one of the most important aspects of link building - find authority bloggers with particular niches which most now call this 'outreach'. It's all about proving your worth and earning links. Just like in our daily lives, if it sounds too good to be true, it probably is. So if you obtain a link and it was easy, the chances are it will have little or no SEO value, it might, but it probably won't. Why? Because the high quality links come from hard work creating something that will earn links whilst bringing relevant traffic - and these are now the most valuable links to obtain. SEO link building is not dead despite what many people have been saying this past year or so. Why? Well for a start, online visibility is still very much dependant on links and until search engines like Google find another signal that is as strong, links will remain. Matt Cutts only this week gave the clearest evidence yet that links are still as important as ever. Does the big G have a version of the search engine that totally excludes any backlink relevancy? I’m wondering what search would look like and am curious to try it out. We don't have a version like that that is exposed to the public, but we have run experiments like that internally, and the quality looks much much worse. It turns out that backlinks, even though there's some noise and certainly a lot of spam, for the most part are still a really really big win in terms of quality of search results. So we've played around with the idea of turning off backlink relevance and at least for now backlink relevance still really helps in terms of making sure that we return the best, most relevant, most topical search results. What is true is the days of lots of low quality links that successfully boosted rankings are gone...they've been dead for a while in fact. Today it's all about quality, not quantity of links via creating engaging content that will earn links, be shared socially and send traffic. Those link building companies that promise you hundreds/thousands of links will struggle today and are more than likely be inundated with previous clients requesting clean ups and disavow of links they have secured for clients. Those in the know will be hiring high quality link building experts with proper digital marketing experience that can deliver quality. Link building experts that use successful content marketing techniques to attract high quality relevant links are in the driving seat. These are people who've forged strong relationships over the years with top bloggers, websites and publishers in different niches. 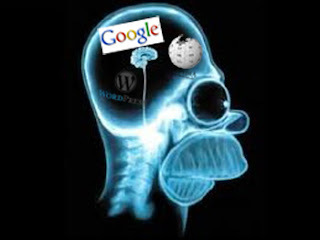 Their mindsets these days are not so focussed on links but the user and creating engaging, relevant, topical content published on sites with good readership and social following. It's clear this is what Google wants, for SEO's to stop thinking about search engines and think of the user. This combination of SEO, content marketing and PR that focusses on the user via optimised onsite and offsite by creating engaging content is now key to online success. The question i've been pondering the past few months is should I still call myself a link builder or should I rebrand and call myself an online marketing consultant or digital marketing consultant? It's undeniable that Google's Penguin and Panda updates have changed the face of SEO and link building. 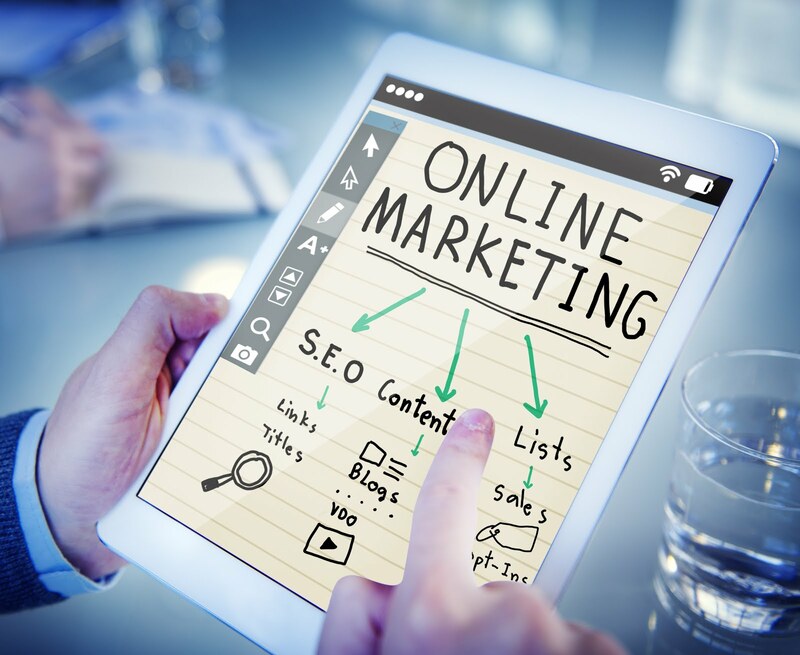 Since this years Brighton SEO conference we've witnessed the industry rebrand itself from SEO to incorporate 'online marketing' and 'digital marketing'. Whether the term 'link building' will be used much going forwards remains to be seen but my feeling is it will...but will sit under the umbrella of online marketing / digital marketing and be called inbound marketing or similar that incorporates the following: blogger outreach, social media, content writing, info-graphics, product reviews, citations, niche site listings, competitions and PR. 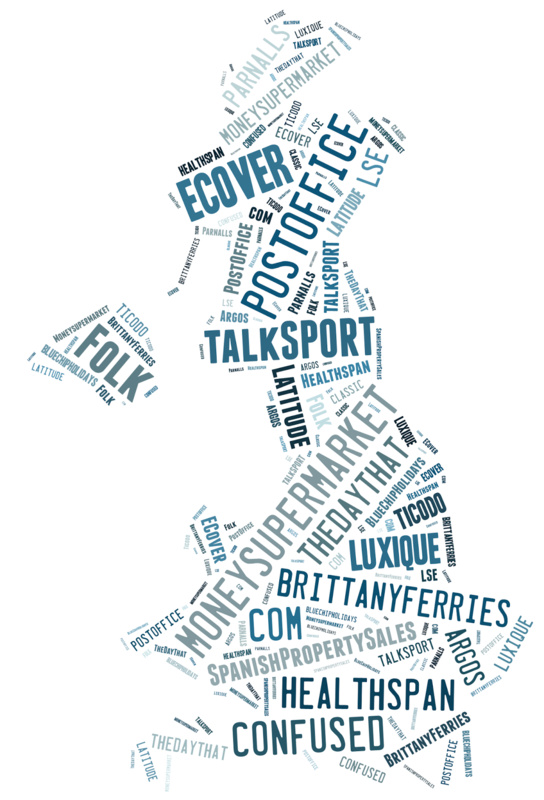 Hi, I'm Mark, a freelance UK link builder specialising in building quality links for travel clients in UK, Europe & Worldwide.